What does the Bible say about the Resurrection and the Rapture of the Church? 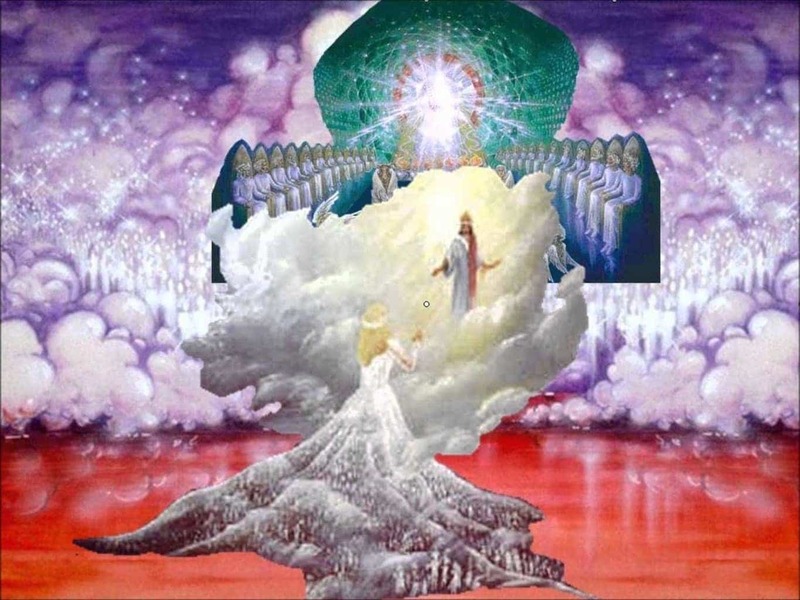 Would you please write an article on how the Rapture will take place and how the devoted Christians will rise up in heaven to meet the Lord who will come in the clouds, and the dead will rise from the tombs at the sound of the trumpets and the voice that will come from sky? “For the Lord Himself will descend from heaven with a shout, with the voice of the archangel and with the trumpet of God, and the dead in Christ will rise first. Then we who are alive and remain will be caught up together with them in the clouds to meet the Lord in the air, and so we shall always be with the Lord.” (1 Thessalonians 4:16-17). I’m interested in whether these verses have a metaphorical meaning or must be literally accepted? May God help us and be quick to believe everything that is written in the Holy Scriptures in order to inherit eternal life.